I've been an online writer for over seven years. My articles often focus on everything from fashion to home product reviews. With the recent shift towards manufacturing and selling high efficiency washers, many people are left wondering, how do I work my high efficiency washer, and what can I do to make my high efficiency washer last? While there are differences, there are many similarities between high efficiency washers and the washing machines that you know and love. This guide is here to help you navigate the transition to high efficiency washers, and keep your's preforming like new for years to come. HE (high efficiency) laundry detergent is the first step in keeping your HE washing machine working like new, and the key to attaining a perfect clean in your laundry, for several reasons. High efficiency washers use nearly half (sometimes less) of the water that a normal washing machine uses, but you are able to wash the same amount of clothes. Because of this high clothes to water ratio, high efficiency laundry detergent is specially designed to best lift and hold soil from clothes to prevent it from redepositing on the garments. HE detergent is also specially formulated to control and reduce the damaging suds that are prone to forming in the laundry that are not eliminated by HE washers. This usually goes without saying, but many people do not read the instructions for care on their clothes. The garment care instructions can often be found at the collar or one of the side seams for shirts, on the waistband for pants.This is an absolutely essential step in the washing process! High efficiency washing machines have a wide range of settings, from multiple rinses to temperature, and setting the machine to best treat your garments will optimize the washing power and reduce risk of damaging your clothes. 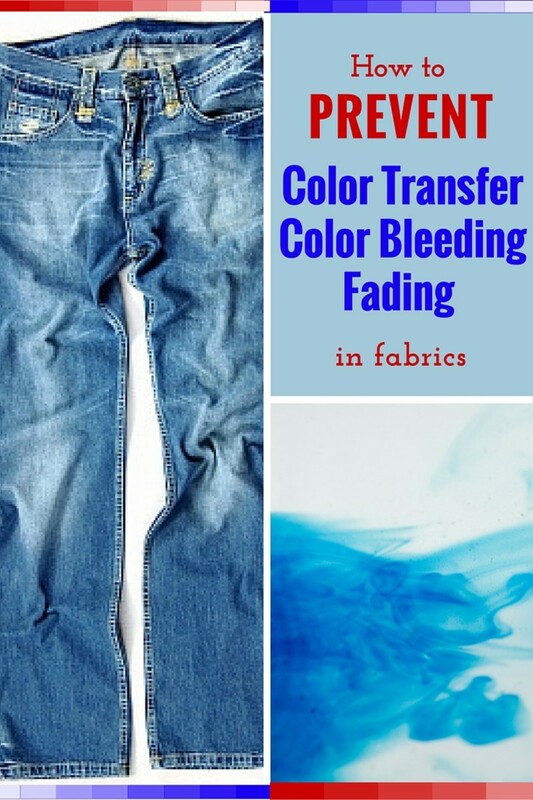 Use normal or casual for your t-shirts, jeans, and other casual clothes, as well as bed sheets, tablecloths, and other medium weight fabrics. Gentle is best for intimates, dresses, and other lightweight articles of clothing. Heavy duty can be used for clothes that are highly soiled and seem up to the challenge of serious agitation. Some HE Washers also include a setting called Permanent Press, which is used for work shirts, slacks, and blouses, unless dry clean only is stated. 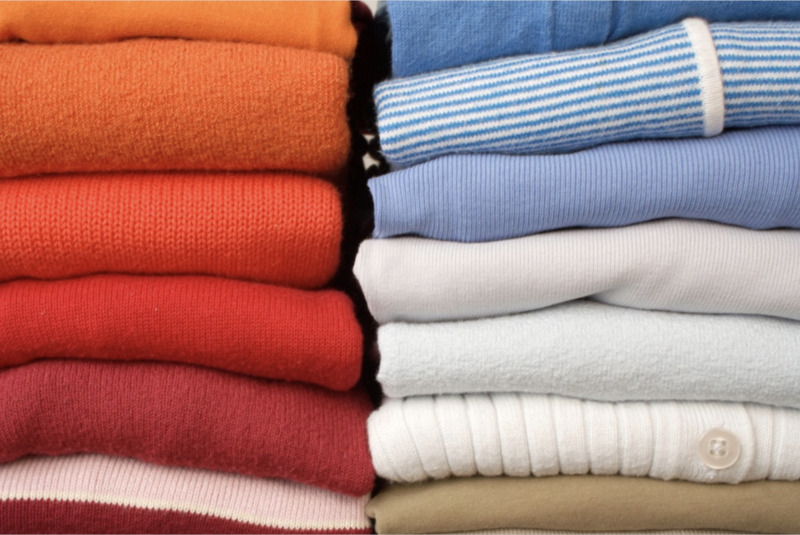 Using the proper settings for your clothes will not only help your clothes to last longer, but will also leave your clothes with the best clean possible. Knits (Sweaters, scarves, handmade socks etc. )—Hand Wash Warm/Cool, often they need to be reshaped and laid flat on a towel to dry. 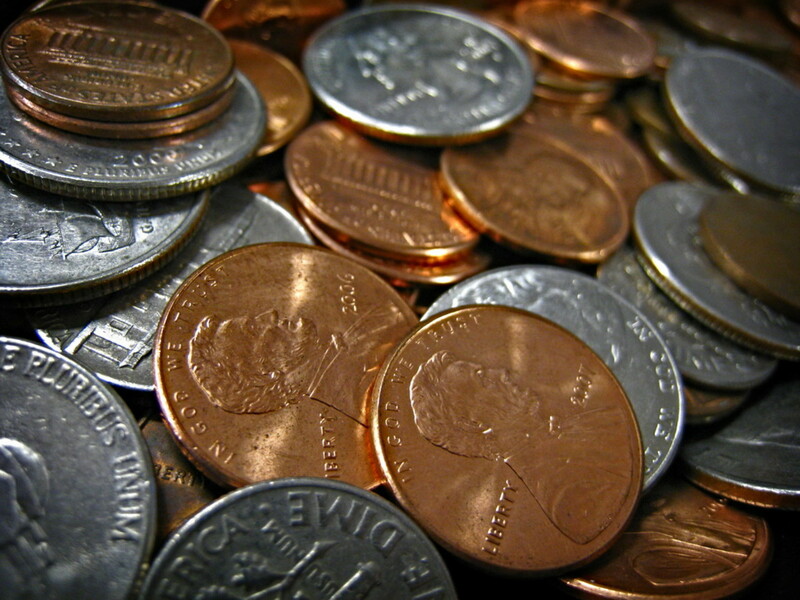 It may seem simple enough, but that spare change you put through the wash can be extremely damaging to your HE washing machine. To help your high efficiency washer last, take the extra time to remove everything from those jeans, and remember, every penny counts! 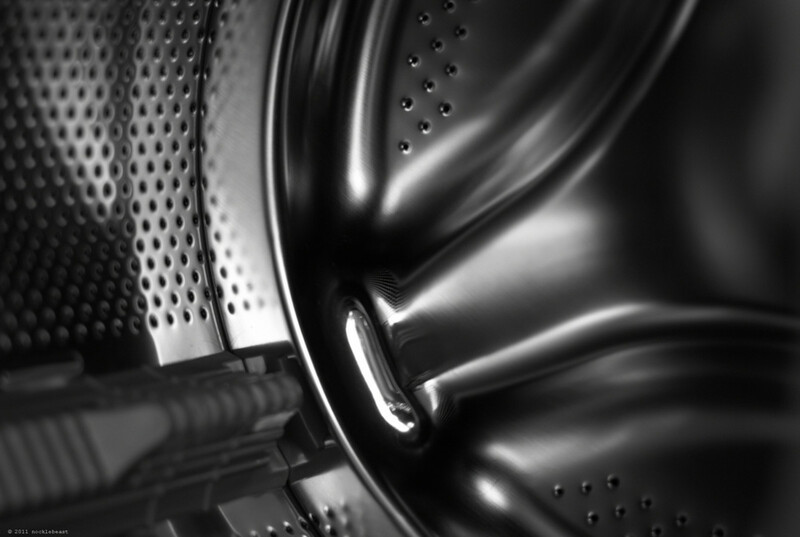 Suds can be very damaging, not only to your clothes, leaving soap residue and sometimes even stains, but it is also very damaging your high efficiency washing machine. High efficiency laundry detergent is specially formulated to reduce suds, but to create the perfect, suds-free wash, you must add HE detergent before adding the clothes. 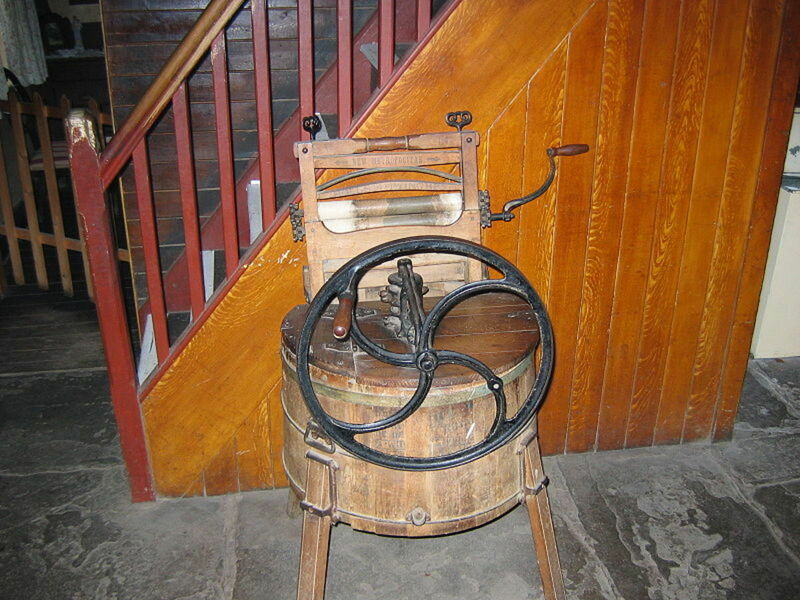 The way that HE washers determine how much water to use is by using scales and other sensors to determine the amount of clothes in the machine. 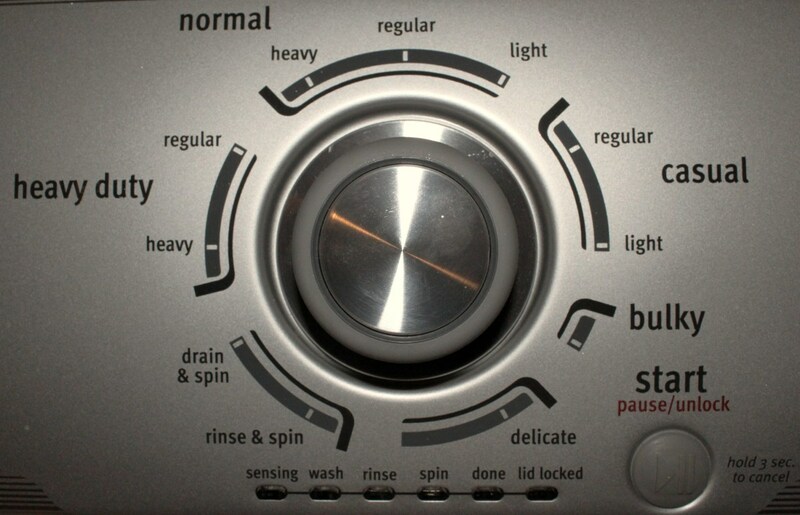 The sensing cycle is a highly sensitive time when the HE washing machine makes its magic and sets up the dynamics for the entire wash. To maximize efficiency and avoid long term issues, do not open the washing machine while it is sensing (even if you want to add more clothes). 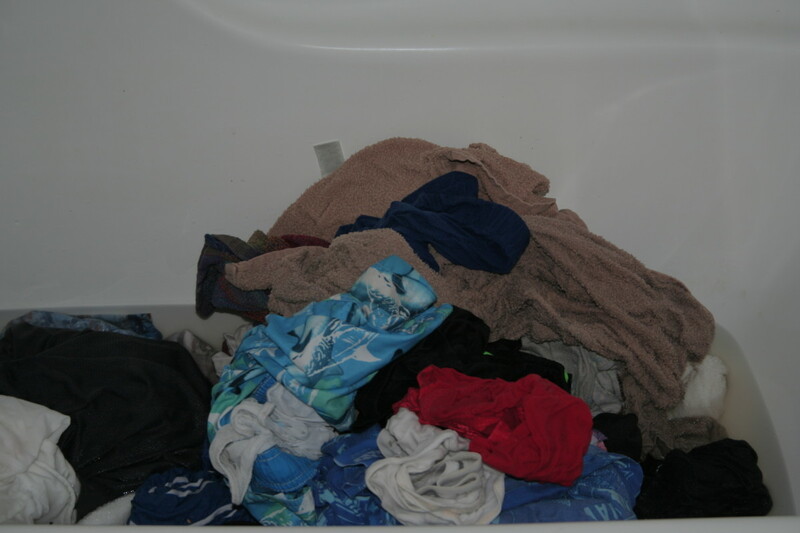 If you must add more clothes, wait until the High efficiency washing machine is done sensing and begins adding water. When it comes to bleach and fabric softeners, every high efficiency washing machine is different, but often there are compartments for both. The instructions for fabric softer and bleach on the inside of the washing machine lid. 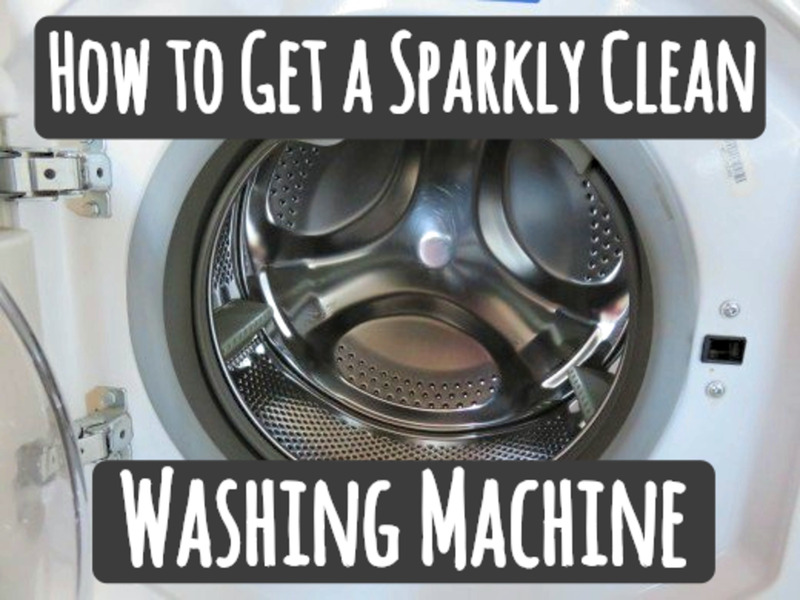 No matter how much you want to get done, doing two loads of loosely packed laundry instead of one load of laundry crammed into the machine will save your HE washer. If there are things you really want to get washed, prioritize your laundry. Toss in clothes and let them crumple, do not push the laundry down, when it reaches the top of the barrel, the machine is full. 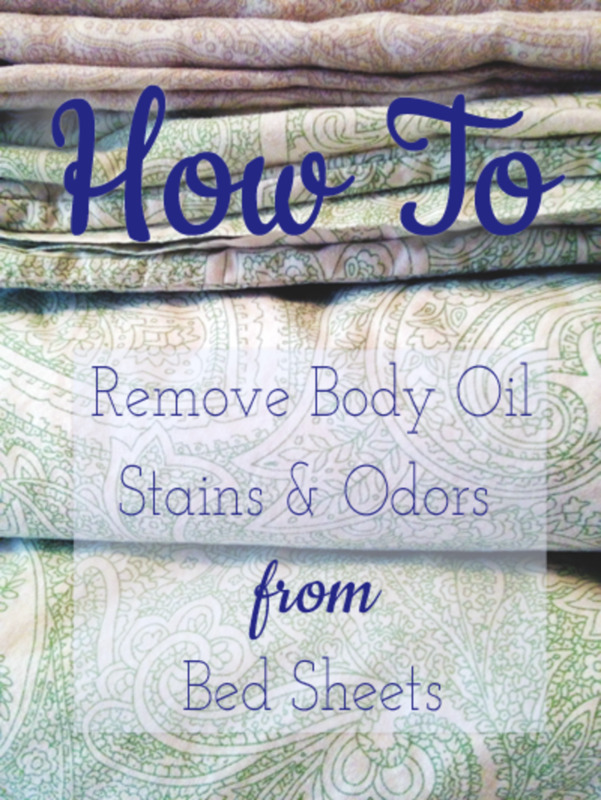 For sheets, blankets, and other big pieces of laundry, bunch it up into a loose ball and toss it into the washer, do not wrap it around the agitator. 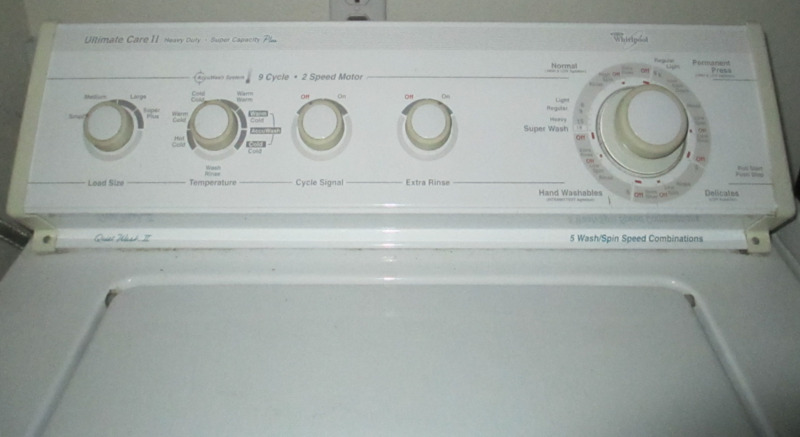 Like front loading washing machines, high efficiency washing machines have a propensity for growing mold and developing funky smells, due to the fact that they do not fill up completely with water, but swish it around the machine, not loosening and effectively blasting away mold and bacteria the way that low efficiency washing machines do. To resolve this problem, purchase cleaning capsules and run the machine on a normal cycle with one of the capsules inside. It is advisable not to wash dry clean only garments in a washing machine, but if you would like to save a buck on dry cleaners, you can use dry cleaner sheets. These special sheets wash your dry clean only clothes in the drier. 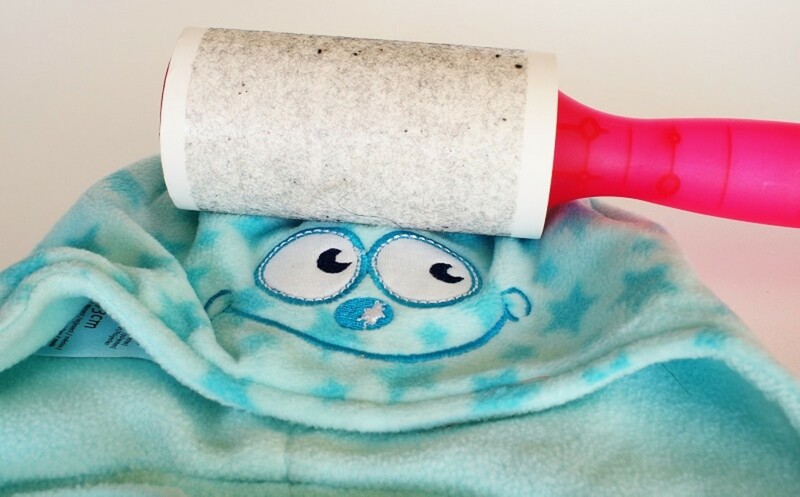 Many suggest using a stain remover pen that comes with the kit on stained garments, because although the sheets remove every day dirt and residue to leave your clothes feeling and smelling squeaky clean, soft, and fluffy, they do not remove most stains. These dry clean sheets work exceptionally well, and for those of us with sensitive skin, most brands produce fragrance free alternatives. Add the proper amount of HE laundry detergent. (Optional): Add bleach and/or fabric softener per your HE washer's instructions. 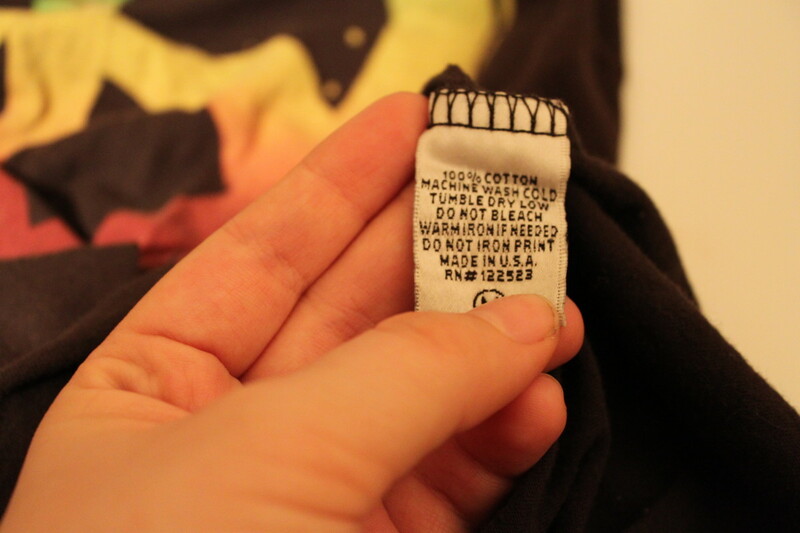 Read clothing care labels to determine what clothes to add. Add selected clothes (do not bunch). Select settings based on types of clothing and preferences. Do not interrupt the sensing cycle. Wait for wash to finish. Transfer to drier using proper settings for given clothes.